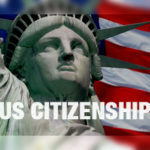 The Los Angeles Times has obtained statistics from USCIS comparing nonimmigrant visa decision rates between the California Service Center (CSC) and the Vermont Service Center (VSC). 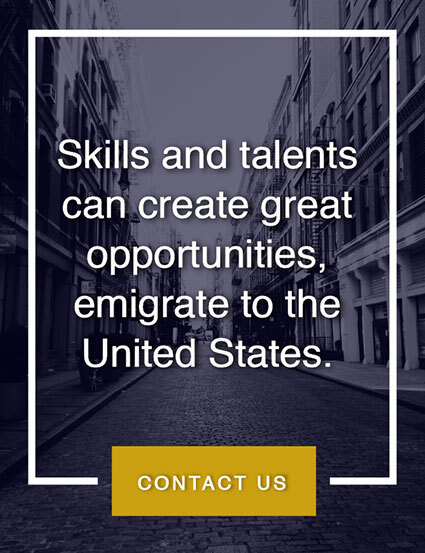 For our purposes we will focus on the O1 and P1 Visa classifications. 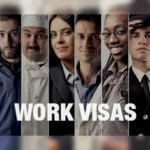 In 2008, the CSC approved 90.4%, and the VSC approved 95.9% of all O1 Visas. In 2009, the CSC approved 80.2%, and the VSC approved 94.4% of all O1 Visas. In 2010, the CSC approved 80.4%, and the VSC approved 94.5% of all O1 Visas. 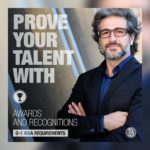 In 2008, the CSC approved 88.9%, and the VSC approved 96.6% of all P1 Visas. In 2009, the CSC approved 75.6%, and the VSC approved 95.2% of all P1 Visas. 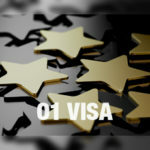 In 2010, the CSC approved 73.2%, and the VSC approved 96.1% of all P1 Visas. 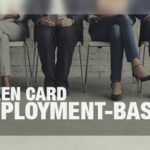 Overall, the numbers are encouraging for O1 visas filed with the Vermont Service Center where there is a greater likelihood of a case being approved than denied. However, there is a clear decline over a 3 year period in approval rates at the California Service Center. 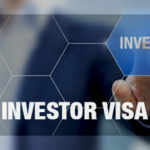 Even more interesting is that on average from 2008-2010, the Vermont Service Center sees DOUBLE the amount of O1 visa applications and usually TRIPLE the amount of P1 visa applications than the California Service Center. This means that the CSC is not only receiving substantially less applications but they are also denying a much higher rate of those cases. It makes us wonder, what is going on at the CSC?! More importantly, why is there such a huge gap in how each service center adjudicates cases? The answers of course must be left to our imagination, as there is no official explanation provided by USCIS. But, we can hope that in the future this disparity can be reconciled, with both Service Centers approving cases at a much closer rate. 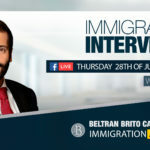 As always our attorneys at Beltran Brito LLP will be glad to assist you in all of your US immigration needs.